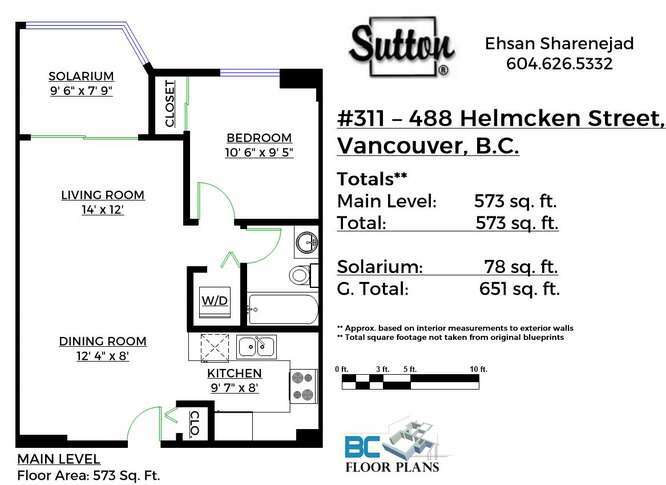 One bedroom + den/solarium condo @ Robinson Tower in the heart of Yaletown. 652 SqFt liveable home is perfect for the first time homebuyer or savvy investor. With a spacious layout, updated flooring, paint, and stainless steel appliances, this home is simply awaiting your decorating ideas. The efficient floor plan has no wasted space with a bright home office/reading room. Did we mention the location? Everything you could ever want is within a 5 minute walk. Emery Barnes park across the street with a dog park, seawall a short stroll, restaurants, coffee shops, grocery stores, home décor retailers, buses, and Canada Line. One parking stall, one storage locker, building amenities – gym, common deck, billiards room, and a great strata. REBGV The data relating to real estate on this web site comes in part from the MLS Reciprocity program of the Real Estate Board of Greater Vancouver. 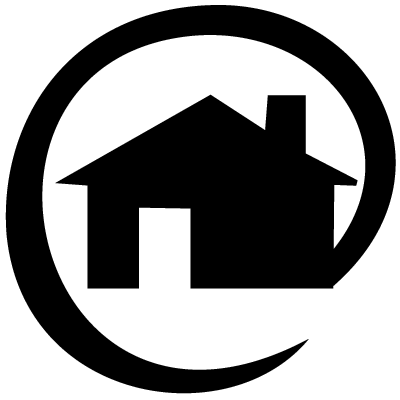 Real estate listings held by participating real estate firms are marked with the MLSR logo and detailed information about the listing includes the name of the listing agent. This representation is based in whole or part on data generated by the Real Estate Board of Greater Vancouver which assumes no responsibility for its accuracy. The materials contained on this page may not be reproduced without the express written consent of the Real Estate Board of Greater Vancouver. Copyright 2017 by the Real Estate Board of Greater Vancouver, Fraser Valley Real Estate Board, Chilliwack and District Real Estate Board, BC Northern Real Estate Board, and Kootenay Real Estate Board. All Rights Reserved.